Happy Apple Turnover Day! 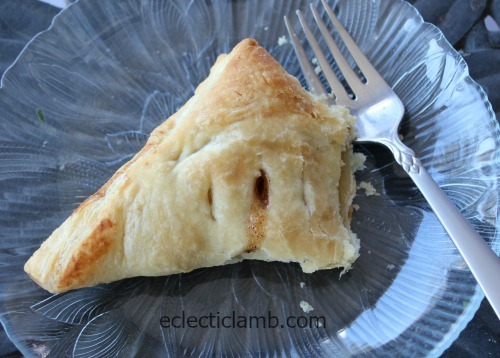 I made these very easy and delicious apple turnovers by following this recipe. The dough is frozen puffed pastry and makes this dessert simple to make. I did not use an egg wash or extra sugar on top. Yum this looks delicious! Going to have to try this recipe. Thanks!